Raha Javanfar is an Iranian-born, Toronto-raised, self-employed lighting and projections designer and musician. As a designer, she works primarily in theatre, opera, concert production, and international touring. 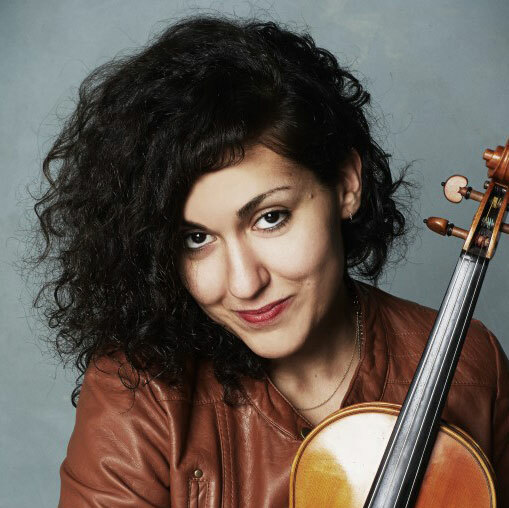 As a musician, Raha’s main focus is playing the violin in several Toronto-based bands, as well as composition/arrangement and teaching privately.